Product prices and availability are accurate as of 2019-04-02 19:53:10 EDT and are subject to change. Any price and availability information displayed on http://www.amazon.com/ at the time of purchase will apply to the purchase of this product. 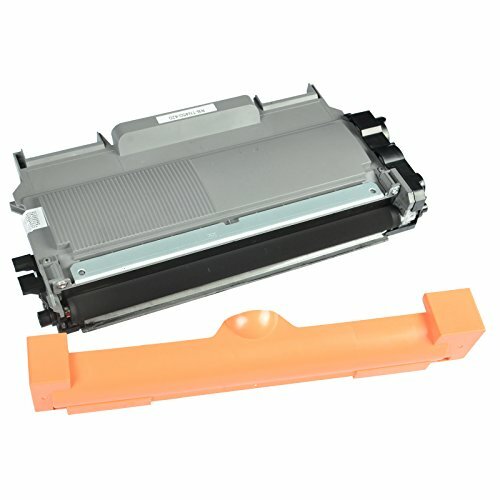 Compatible Brother TN450 is the compatible replacement of the OEM model. 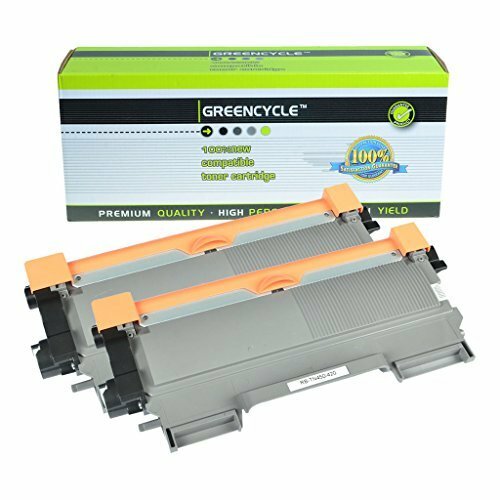 It is manufactured with the highest standards of quality, reliability and compatibility. We guarantee our products without defects in materials and workmanship. If the product is found to have problems under normal circumstance, demand for a return is acceptable. 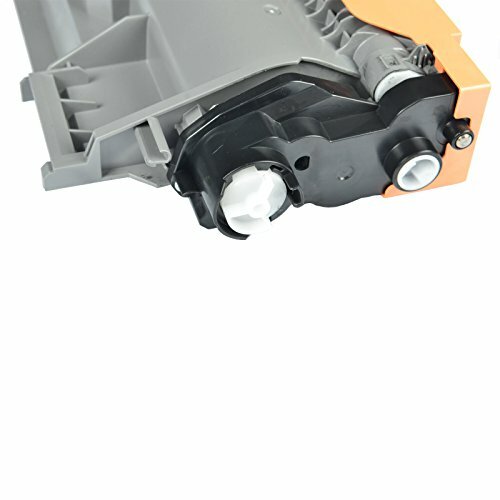 Meeting standards of ISO 9001&14001, we produce our products with 100% new components.